All tickets are Mobile Entry only. Paper tickets are not available. All gates will open 60 minutes prior to kick. General Admission Safe-standing section, no assigned locations. Instead of seats, each row has a rail that provides safety as well as a cup holder for drinks. When in the home supporter section, always wear purple! If purple isn't your thing then alternate colors are black, gray or white. 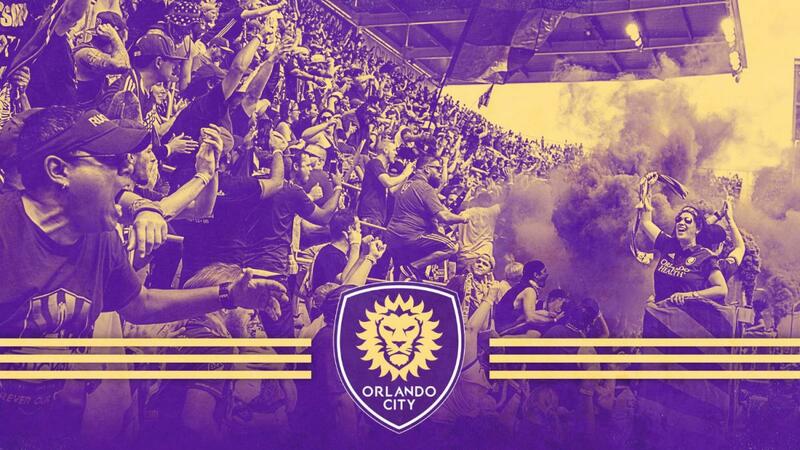 Opposing colors of any team, not just the one playing, and/or non-Orlando City Soccer Club team apparel, will not be allowed into the section.